Asus has really backed up their talk this time. Indeed they are making the ZenFone 5 (ZE620KL) available when they promised. It’s available right now to buy and regardless of where you live, you can get one out of Taiwan or Singapore. This prices are looking very respectable as well, with some free shipping options as well. This is definitely worth some consideration. 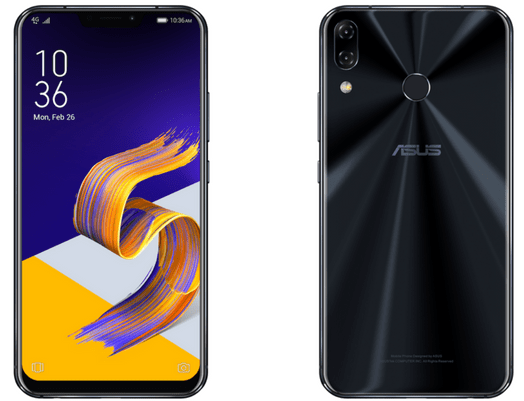 Link to Shop: New – ZenFone 5 (ZE620KL) now available! International shipping from eBay! Click here for listings! The ZenFone 5 (ZE620KL) comes in a couple different colors (blue or silver) with 4GB of RAM and 64GB storage. All indicators suggest that this is a real winner in terms of value for price. 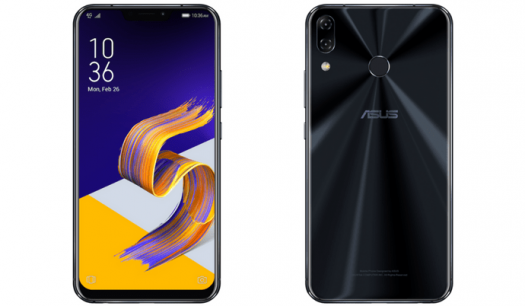 If you’re waiting for the ZenFone 5z, there is no word on pricing or availability, although June was the expected available date if you live in Asia. Details to come when we get them.